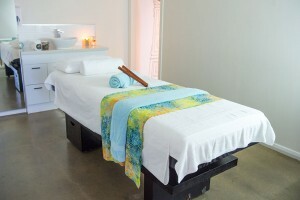 Relax and unwind with Bella Pelle’s traditional signature massages. At Bella Pelle we offer a range of massage techniques including Swedish, Relaxation, Aromatherapy, Remedial, Trigger point, Pregnancy, weight loss, Hot Stone, cellulite and Deep Tissue to suit your needs. Our trained staff will assist you in choosing the correct technique to suit you. Our massage techniques help to relieve tension, promote circulation and help you relax and unwind.